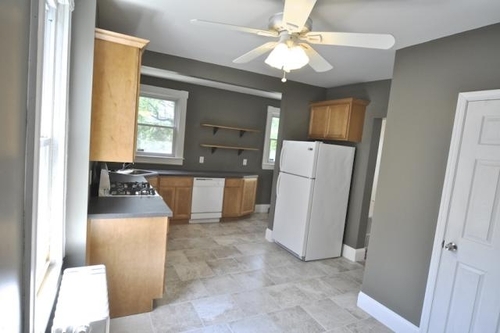 Wonderful detached home in Hamilton with plenty of space! 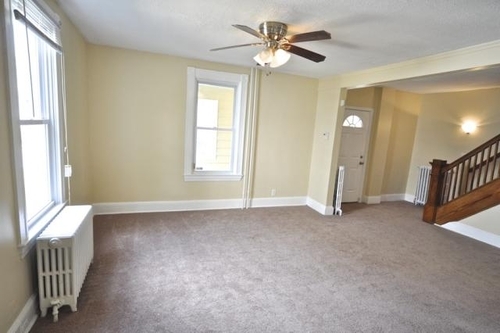 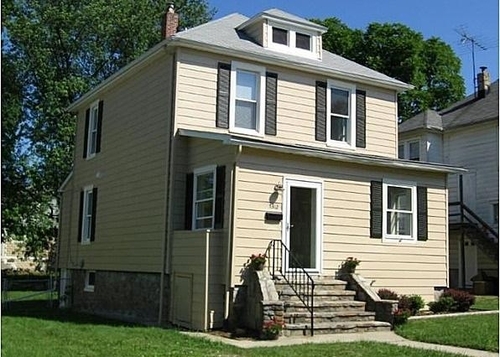 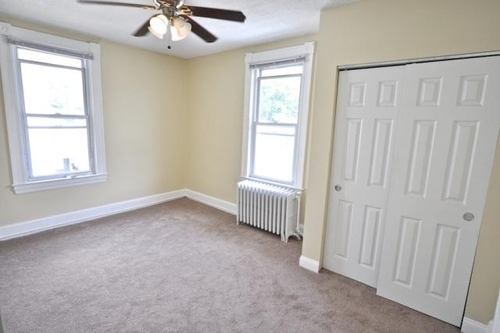 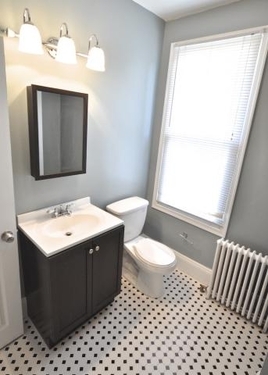 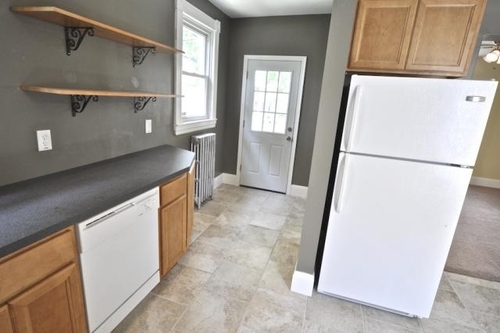 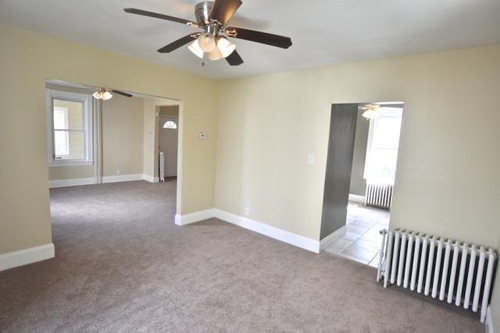 Completely renovated with great room sizes and plenty of closet space! 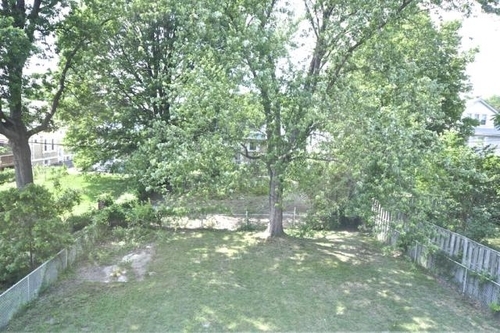 With 3 beds and 1.5 baths, an unfinished attic and basement for even more storage/flex space and don't forget the large yard - this place is ready for you to call it home!